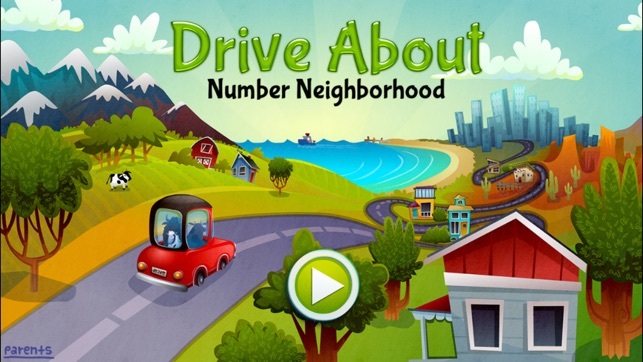 Drive About Numbers offers a wide variety of activities to suit a range of ages from Preschool to Kindergarten. Designed for self-directed play, Drive About Numbers gives your child a license to drive, fly and sail in a world that encourages free play and allows kids to practice early numeracy at their own pace and with minimal instruction. 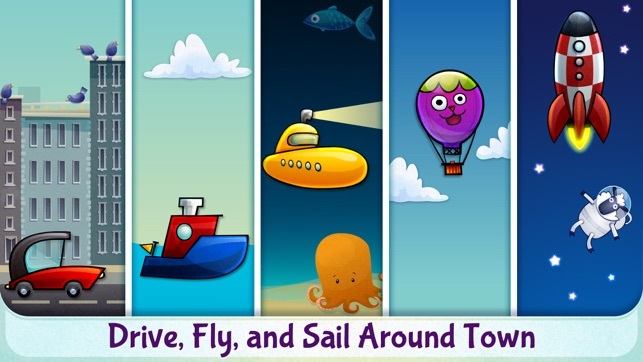 Discover math as you drive through the city and countryside; sail to a submarine and dive to the bottom of the sea; guide a hot air balloon to the clouds and blast off into space with a rocket. 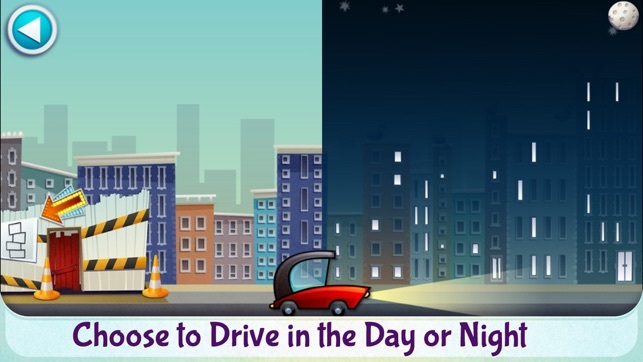 Thanks for playing Drive About Numbers! 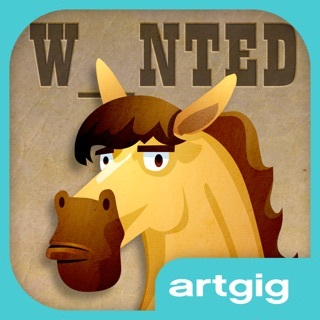 Drive About Numbers has no in-app purchases or third party advertising. 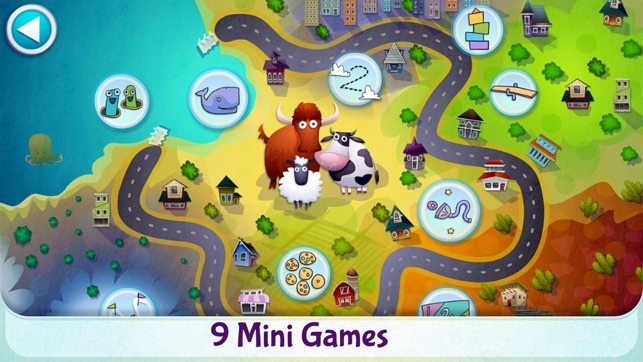 This app has 9 different games that teach and reinforce number concepts. 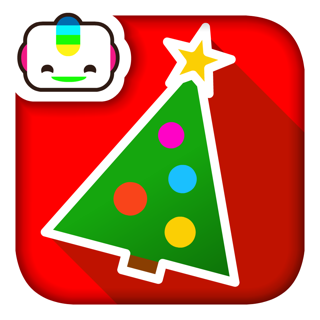 The app is designed so that children can travel to the different game stations via car, balloon, rocket, sub or boat. The games can also be accessed through the main menu map. The design engages and encourages learning play. 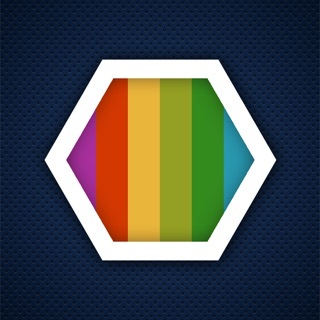 This app has a good balance between learning and play. Children enjoy traveling around the game in the various vehicles and crafts, but the traveling gameplay is not engaging enough in and of itself for continued play. The children in my class keep coming back to this app. This app is great for 1-10 number concepts. I really love this math app for preschoolers and kindergarteners. 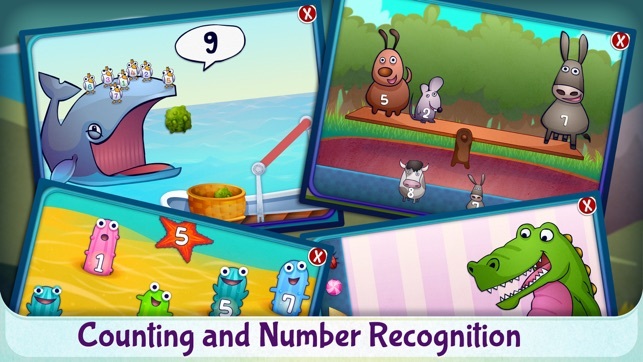 In addition to helping strengthen skills such as counting, addition and direction following, I like this app because it helps strengthen handwriting and fine motor skills (ex, number tracing). The graphics are cool and my little one was very engaged. I wish all of the neighborhood games go past 20 and beyond. Some of my kindergarteners are beyond 0-10 and some are beyond 0-20.